For more information about any of our Drop in Programs, please call 204-987-8850. Come join us on the dates below for a great afternoon at the movies! A fantastic lunch, dessert, popcorn and a drink will be provided. Please register ahead of time as there is limited seating. Do you enjoy going out for lunch but are looking for a great group of people to go with? Well then this group is for you! Once a month this group meets for lunch at a restaurant in the St. James area. The group meets at 11:30 and a great time is had by all. Members are responsible to pay for their own lunch. Our Men’s Group meets Thursday afternoons from 1:00 p.m. to 4:00 p.m. at 90 Ferry Road. 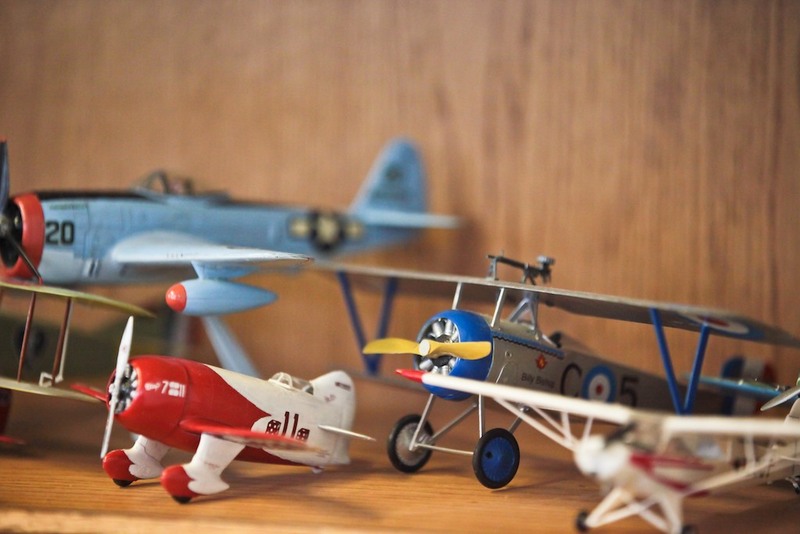 This group partakes in a variety of woodworking activities including model airplane activities and is a great place to go for socialization and coffee. This is a drop in style program with no registration required. For more information call 204-987-8850 or drop in to see what it is all about! Floor curling is a great sport for the person that loves the concept of curling but in a warm environment off the ice. Join our group and meet new members and enjoy an afternoon of curling. Are you an avid reader and looking for a group to discuss your books with? Come join our book club on the last afternoon of the month for a great chat on the book of the month, a cup of coffee and socialization. March 27th & April 24th at 1:30 p.m.
Do you like to play cribbage? Has it been a long time since you last played and maybe you’re a little rusty? Join us every Wednesday from 1-3pm. The cribbage boards will be set up and all they need is you. All skill levels welcome. Enjoy the challenge of competition or relax with friends and chat over a friendly game of cribbage. A great group to join if you’re new to the Centre. Share current events, jokes and more. Coffee, tea and goodies will be available for $1.00. Do you enjoy playing cards? Why not come by and play Canasta and Vegas and enjoy the company of other members. Don’t worry if your unfamiliar on how to play, someone would be more than happy to show you the ropes! The stamp club meets every first and third Tuesday of the month. The club discusses a variety of stamps and why they were released relating them to various areas and events that took place in the past all across the globe. This group is open to all members of the Centre or creative retirement so stop in and check it out. Did you know we have a scrabble group that meets every Monday afternoon? This group enjoys the socialization and practicing their spelling to keep their brains sharp.